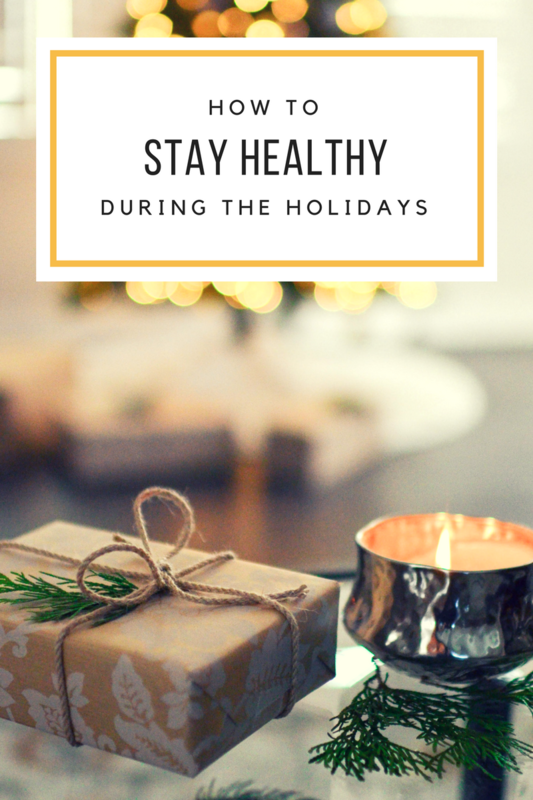 How to Stay Healthy Over the Holidays | Finding delight. Wonderful, I don’t really want to stay healthy during the holidays. Its so stressful – I just want to splurge and pig out. But I always regret it and I always spend January playing catch up. No good. Not this time! Thanks for the motivation. Wonderful tips! I don’t stress about eating healthy any season tbf, I basically eat what I want and whenever I want and that works for me haha. It’s a little bit hard to avoid all the food and the desserts during holidays but I guess eating a small portion or piece, will help me avoid overeating! Water always helps, even if you’re drinking alcohol. Also when eating a lot of food. It’s always good for you! And sneaking in exercise, sounds like a great plan! These are amazing tips dear! And this post is really inspirational. I am trying to stay healthy as I have some issues already. To walk more – that always works for me! And I try to drink more water! I always try to get enough sleep during holiday season, since it is also the busiest time at work!